The first issue of WEAPON MASTER is available again! This series is particularly inspired by my childhood love for HE-MAN. You could consider it an adult version of MOTU. 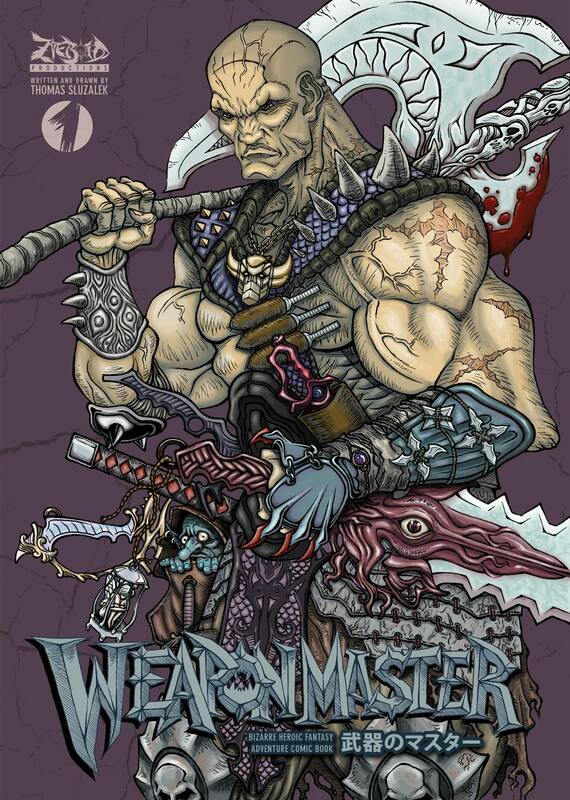 WEAPON MASTER #1 (2nd edition) is available in my shop!